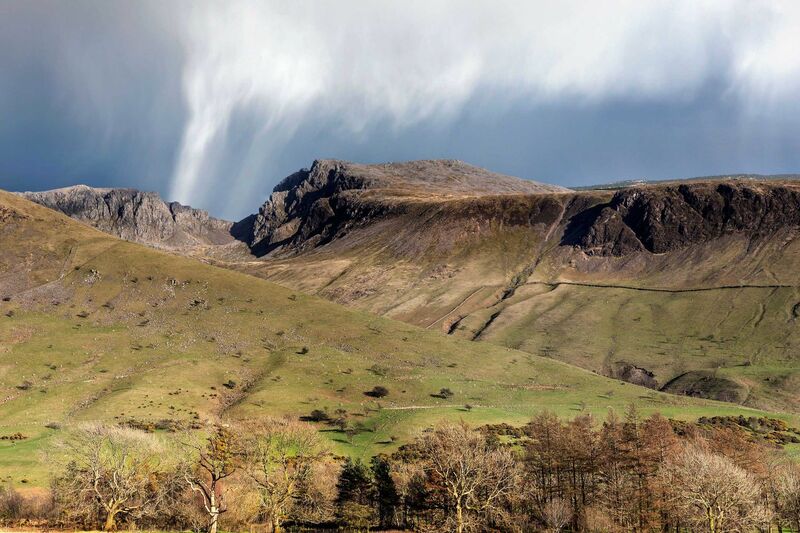 Scafell Pike via Hollowstones route is a great way to climb up onto England's highest mountain. The view from Wasdale Head is also impressive especially when there are squally showers coming in ! !